That beautiful baby of yours will be here in no time at all and boy do we have the prize for you. What a helping hand our June prize pack will be for one family taking home this brilliant package! 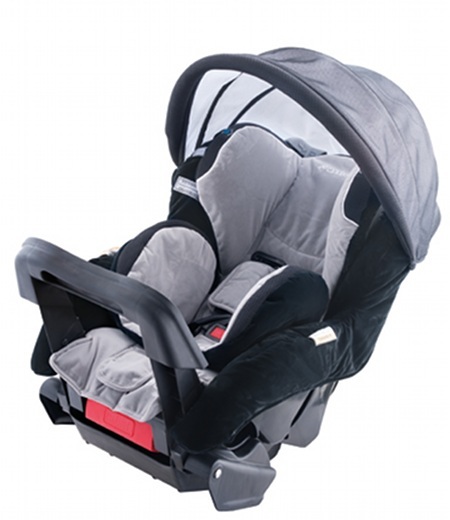 Rock-A-Bye Baby Equipment Hire has come to the party with an amazing package which could free you up from buying a pram, a car capsule and baby’s first bed – this could be yours to keep. 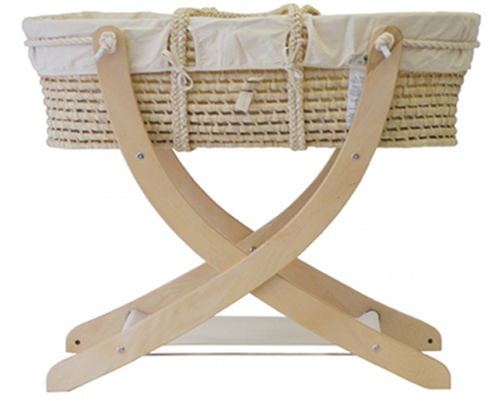 Showcasing three of the quality brands you can hire for a fraction of the cost of buying outright, Rock-a-Bye Baby is the go-to place for Sydney-based baby product hire. They can do up a package deal for you – the more you hire, the more cost effective it is. These three major purchases can be a drain on the budget and they’re all essential – baby needs wheels, a bed and a safe car travel option. 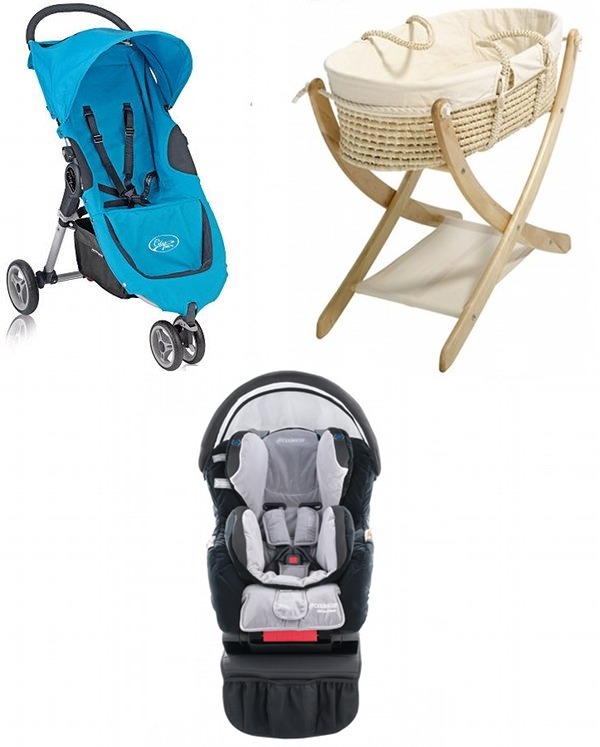 Of course there can be only one winner of this package and you must put your entries in, but even if you aren’t the lucky one to keep the prize forever, it’s great to know you can hire the best brands from Rock-A-Bye Baby Equipment hire if you reside in Sydney. Not only will hiring free you up from the big outlay, you simply hand the gear back when you’re done! No storage necessary and no having to sell it off either. This prize will travel to its forever home anywhere in Australia, no matter where you live and includes one Baby Jogger City Micro pram in Ocean ($449) one Seed Organics The Pod Moses basket with stand ($349) and one new model Maxi-Cosi Hera Convertible Car Seat with Air Protect side impact technology (birth to four years – $449). The prize also includes shipping within Australia. Everything you see in the top image can be yours to keep thanks to Rock-A-Bye Baby Equipment Hire! Submit your entries by midnight 30 June 2012. To be in the draw, be sure to enter by answering our questionnaire!